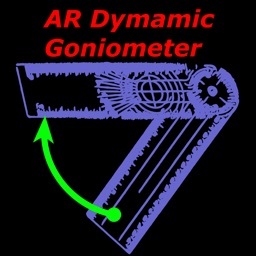 A Goniometer is a device that measures angles or allows an object to rotate to a specific position. 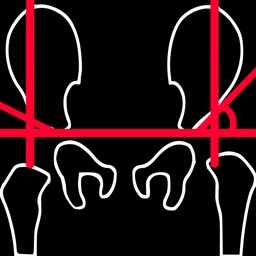 One of its most common uses is measuring a patient's range-of-motion (ROM) for a particular joint. 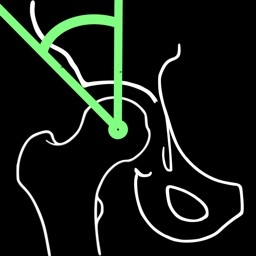 This measurement is used to determine the extent of a patient's joint injury and the expected speed of their recovery. 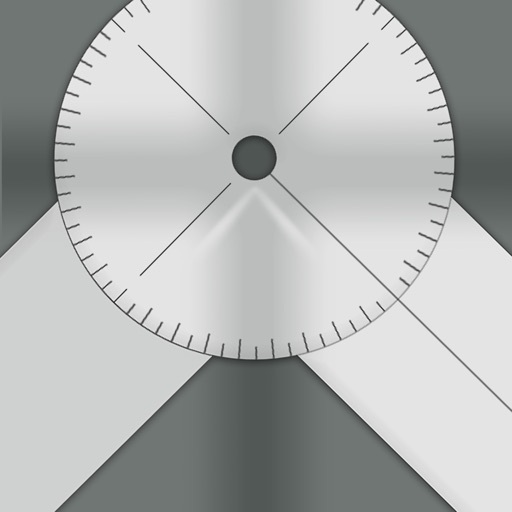 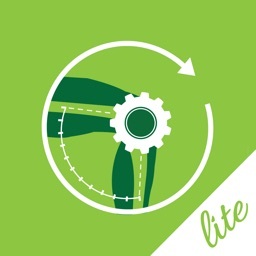 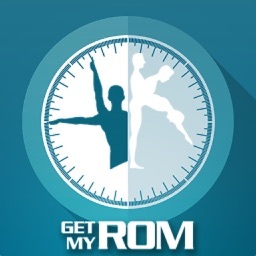 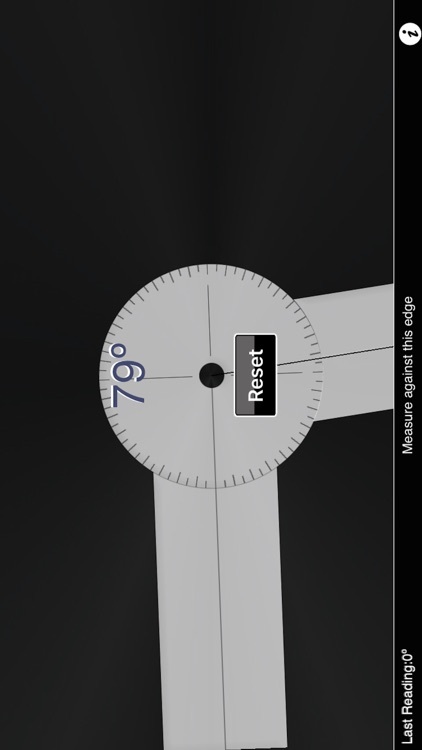 This goniometer is a basic app that is easy to use.